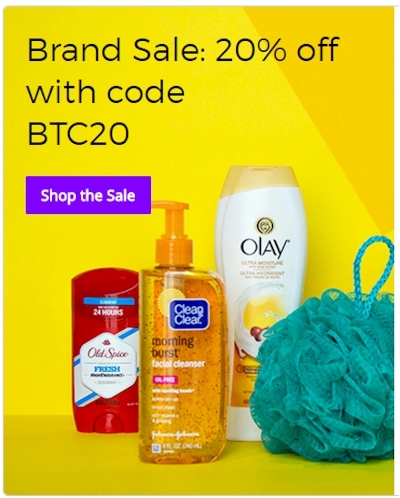 Both new and current users can get 20% off these specific brands on Jet.com when you enter promo code BTC20 at checkout with their Back To College 20% Off Sale. The maximum discount is $25.00, and there is no minimum to use the promo code (though you still needs $35 or more in your cart for free shipping.) 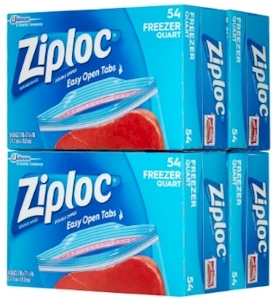 And Jet also piles on additional discounts when you add more items to your cart. 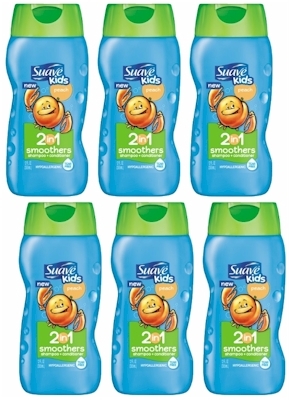 This Back To College 20% Off Sale includes the following brands: All, Always, Aveeno, Axe, Band-Aid, Benadryl, Bounce, Bounty, Casabella, Clean & Clear, Clorox, Cover Girl, Crest, Doctor's Best, Dove, Downy, Fantastik, Full Circle, Glade, Head & Shoulder, Herbal Essences, Listerine, Lubiderm, Lysol, Method, Neosporin, Neutrogena, Nexxus, Off!, Olay, Old Spice, Pantene, Pledge, Q-Tips, Quilted Northern, Scott, Scrubbing Bubbles, Secret, Secret Scent Expressions, Seventh Generation, Shout, Simply Sleep, Snuggle, Suave, Swiffer, TRESemme, Tampax, Tylenol, Vaseline, Vicks, Windex, and Ziploc. 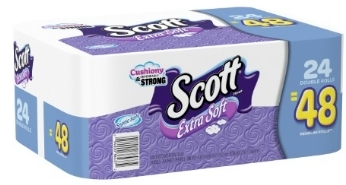 Scott Extra Soft Toilet Paper, White, 24 Double Rolls, $13.04, drops to $10.44 after the 20% promo code (44 cents per double roll) (compare to 12-count size at Amazon).